As the cooler days start to become more consistent, and pumpkin spice everything (even milk!) is popping up everywhere, I have been starting to ponder how and why the transition from summer to fall effects me so deeply. A change in season is hard to ignore. Our senses notice differences and adapt. Our moods may fluctuate. I thought I was crying more because I’m eight months pregnant, but maybe autumn’s return has something to do with it too! 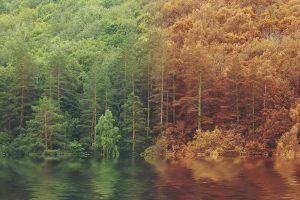 I came across this helpful article that discusses the scientific reasons why we are so emotionally influenced by the change in seasons and it made a lot of sense. Knowing why is half the battle. I also know that getting outside during daylight hours, moving, eating well and getting enough sleep will certainly help with the transition. In addition, I started to wonder if there was a type of yoga practice or even a specific sequence that would serve me well during this seasonal transition. Turns out, the answer is yes! 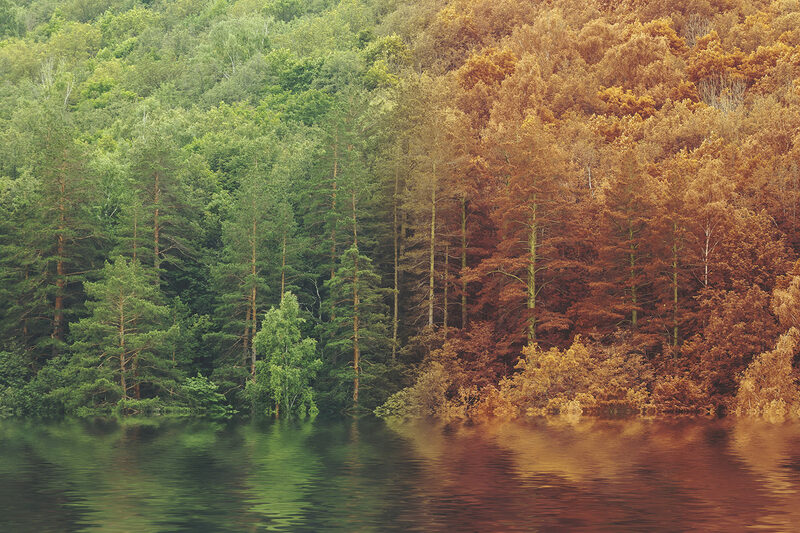 Of course, what speaks perfectly to my body, heart and mind at this time of year may not resonate exactly the same way for you, but I do hope that this short sequence may be of benefit if you too feel effected by the change in seasons.